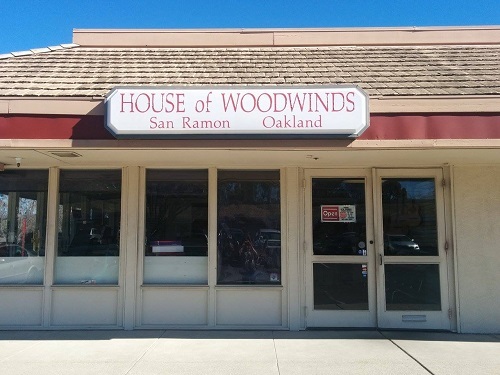 Established in 1950, House of Woodwinds is one of the premiere music stores in Northern California specializing in top-quality woodwind instruments. We carry the most popular name brands in flutes, clarinets, saxophones, oboes, and bassoons, all at very competitive prices. We also have brass instruments (trumpets, French horns, trombones, and baritones), string instruments (violins, violas, and cellos), acoustic guitars, and more. House of Woodwinds also has one of the largest selections of printed music in the area. We offer instruction books for all instruments, piano literature, popular music, jazz books, vocal collections, individual sheets, and much more. And, if we don't have it on hand, we can custom order it for you. We can also print sheet music on demand from Sheet Music Direct. For those who are just learning how to play, we have rental instruments at very affordable prices and agreeable terms. Our teachers offer private instruction for all ages and skill levels. 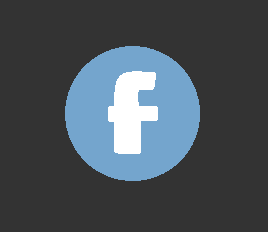 We service what we sell, offering first-rate repair work by our in-house staff as well as by the repair shop at our Oakland location (Best Instrument Repair Company). 2205 San Ramon Valley Blvd.